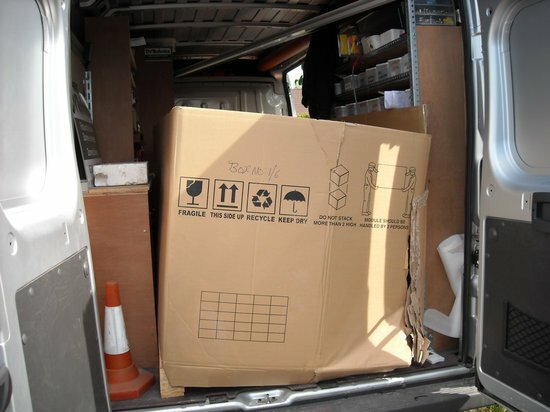 CBD Movers Adelaide is the best removalists in Adelaide, offers you a myriad of logistics and transportation services. The company promises to deliver the belongings safely without any harm. 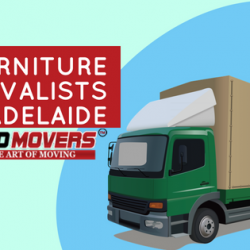 CBD Movers Adelaide sends the professional team to help you in moving your furniture, pack them, and load your furniture on the trucks. The company helps you relocate without any hassles. Also, the company bills you fairly at an hourly rate without any hidden costs.